Authors: Quillin, M.L., Phillips Jr., G.N. Cite: Structural and functional effects of apolar mutations of the distal valine in myoglobin. 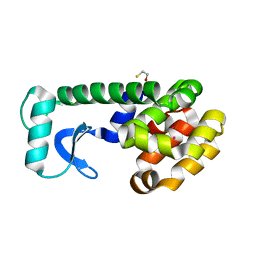 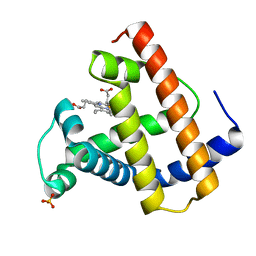 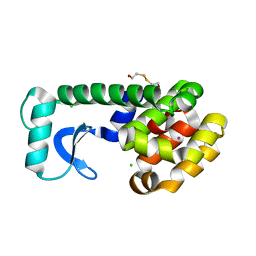 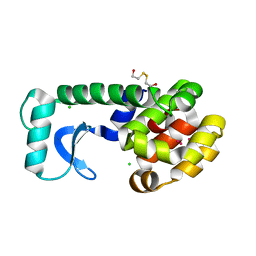 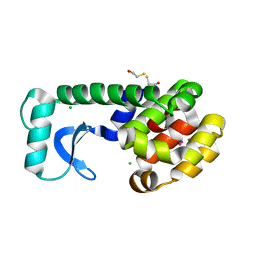 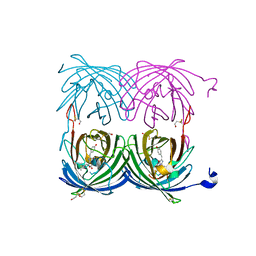 Cite: High-resolution crystal structures of distal histidine mutants of sperm whale myoglobin. Authors: Quillin, M.L., Anstrom, D.M., Shu, X., O'Leary, S., Kallio, K., Chudakov, D.M., Remington, S.J. Authors: Quillin, M.L., Matthews, B.W. 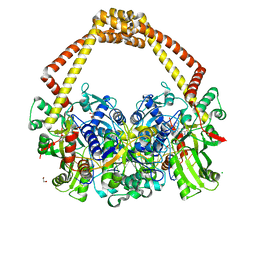 Cite: Size versus polarizability in protein-ligand interactions: binding of noble gases within engineered cavities in phage T4 lysozyme.